MWC 2015 is currently unfolding in Barcelona and most top manufacturers are present on the grounds at the event showcasing their latest products and hoping to wow consumers with them. It’s the case of Sony, which albeit not announcing its next-gen flagship, the Xperia Z4, at the event, is still debuting some products including a smartphone and a tablet. The Xperia M4 Aqua is a mid-range handset that won’t be knocking your shoes off. As for the tablet, it’s a bit more interesting and we’re going to take some time to detail it in what follows. 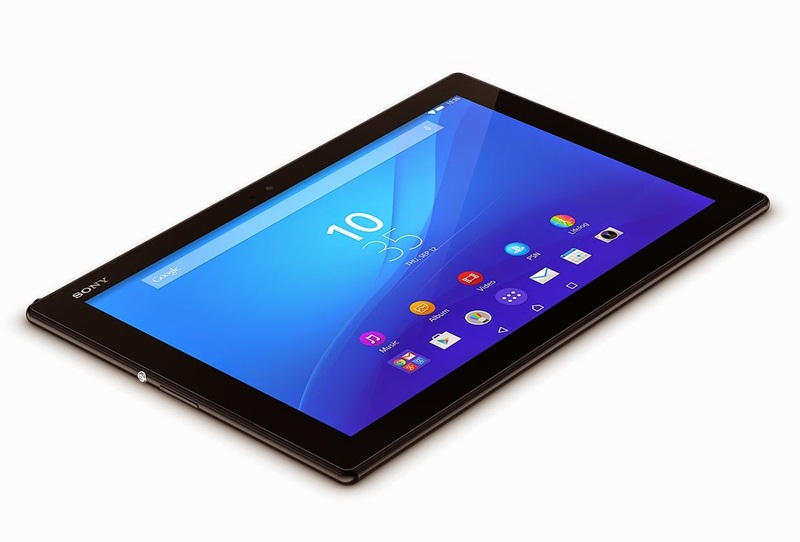 Sony’s latest addition to the slate world is called the Xperia Z4 Tablet and the company claims it’s the thinnest and lightest slate in the world. Well, Sony always says that when it rolls out a new tablet. 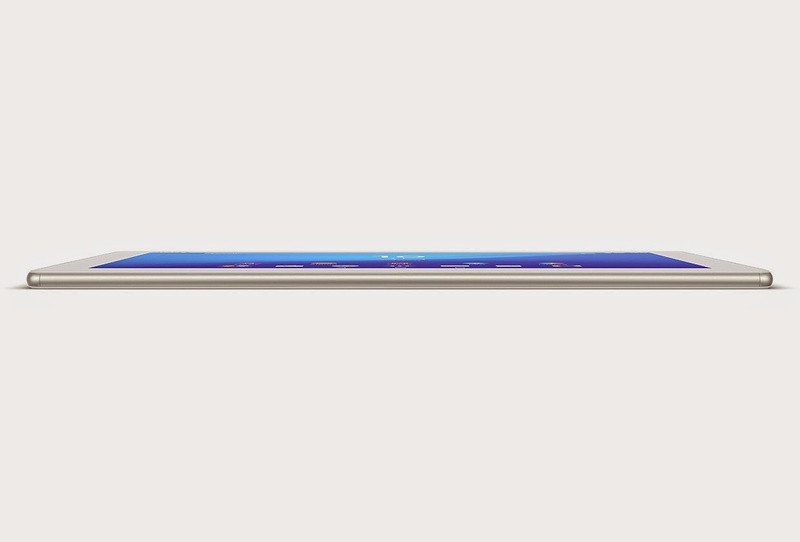 The slate is 6.1mm / 0.24 inches thin, putting it on par with the iPad Air. However, the true bearer of the thinnest tablet on the globe title is still the Dell Venue 8 7000 Series which measures only 6 mm / 0.24 inches. 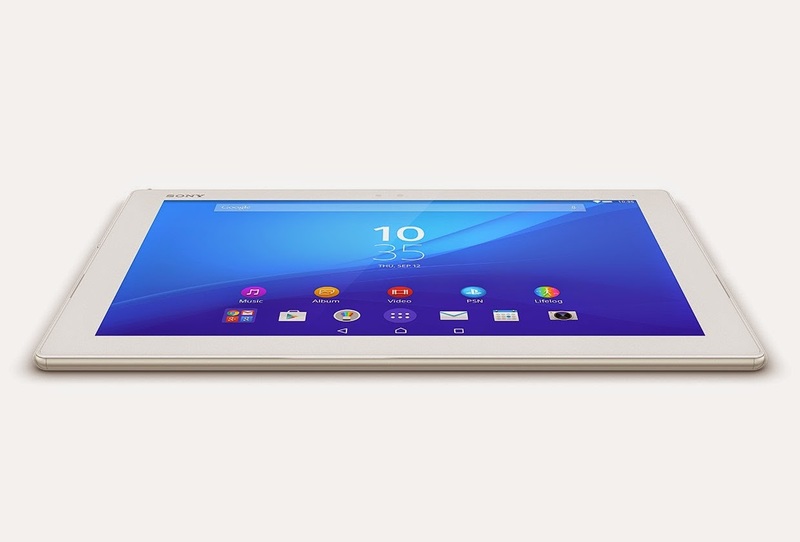 Moving on, the Sony tablet leaked a few days ago, so we pretty much knew what to expect in terms of internal specifications. 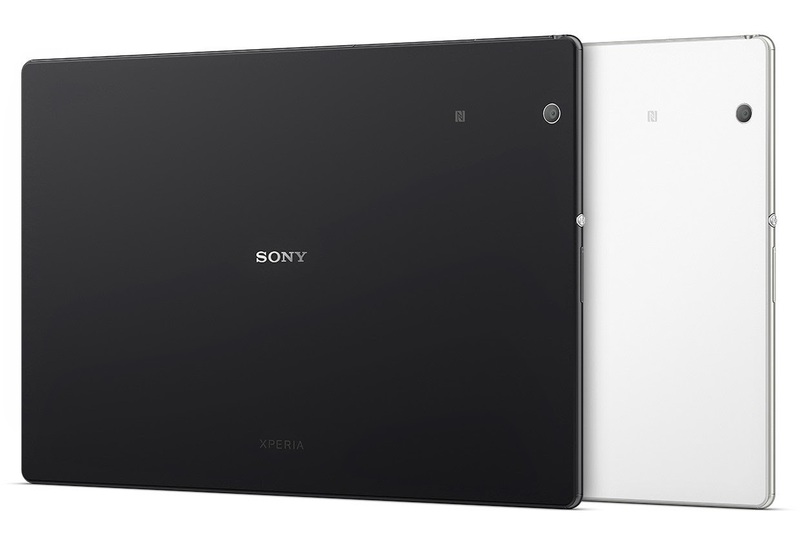 The Xperia Z4 Tablet is a tad larger than the Xperia Z3 Tablet Compact, which the company introduced back at IFA 2014. It bundles a 10.1-inch display with 2K resolution (300 ppi), and despite the high value, the device still manages to maintain an impressive battery life. The display benefits from Sony’s own Triluminos technology and X-Reality Mobile engine for a vivid depiction of colors. 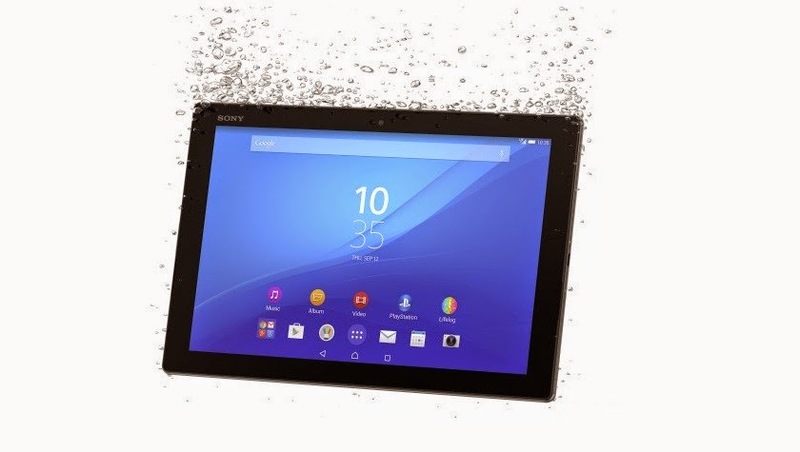 The Xperia Z4 Tablet is actually the first slate to be announced running the Snapdragon 810 platform out of the box, fitted with Adreno 430 GPU, 3GB of RAM and 32GB of internal storage (expandable via microSD). In the photography department, you should expect to find a rear 8MP Sony ExmorRS camera and a 5MP wide-angle front selfie capturer. As you can see, Sony hasn't taken the chance to upgrade things camera-wise, so customers will get the same standard as with the Xperia Z3 Tablet Compact. Like the 8-inch tablet before it, the Z4 is PS4-friendly and gamers can connect a DUALSHOCK 4 controller to their slate, so when the TV is missing, one can use the tablet to play all the console games they want. The new tablet is not rugged, although it’s IP68-rated, meaning it can survive being dropped in water or in the sand. Last but not least, the Xperia Z4 is sustained alive by a powerful 6,000 mAh battery which the company says is good for keeping the tablet up and running for 17 hours straight. Sony’s embedded STAMINA mode helps to make the most of every single bit of remaining battery juice. Sony will be offering the slate in LTE and Wi-Fi models and you can expect it to start selling worldwide as late as June. The company will be offering a bunch of accessories for the device including the BKB50 Bluetooth Keyboard and SRC32 tablet cover.